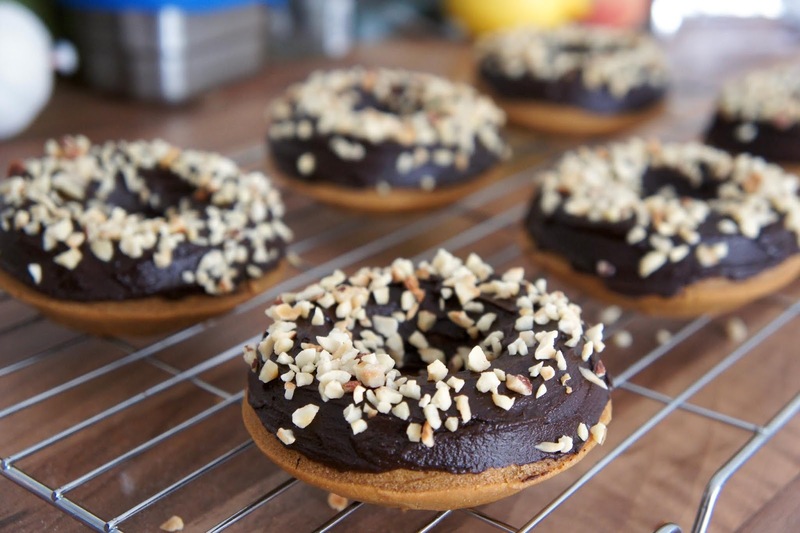 After recently picking up a donut pan I've started experimenting with donut recipes in an attempt to find a go-to that I love. These donuts were based on a gluten-free and vegan recipe from A Dash Of Megnut and turned out pretty well for a first attempt, although I do think I had the oven temperature a little high! Sadly as I didn't have any rhubarb I had to skip the fruity glaze and go for chocolate instead. For the topping I melted dark chocolate with maple syrup and hazelnut milk, then sprinkled on chopped hazelnuts for added texture. Whilst tofu scramble is a regular fixture in my weekend breakfasts it hadn't occurred to me until recently that it might also be a great addition to a stir fry. Although I've never really been a big fan of eggs I actually used to really enjoy the occasional bowl of egg fried rice so decided to experiment with adding tofu scramble to this simple rice and vegetable dish. I'll definitely be doing this again in future! As mentioned in a recent edition of Little Detours I baked this free from cake for a friend's 30th birthday and it was certainly a crowd pleaser! The basic sponge was made using one of the fantastic cake recipes over at Rhian's Recipes which is free from gluten, dairy, refined sugar and eggs. 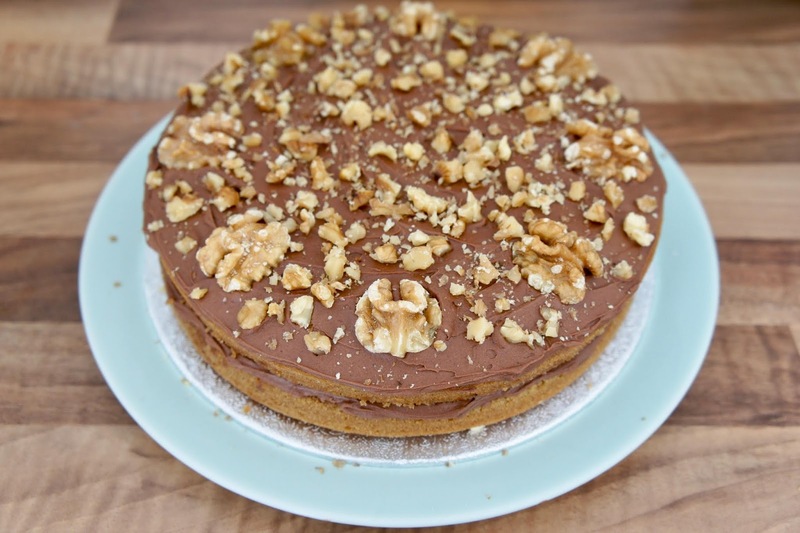 If you're looking for delicious free from cake recipes with easy to find ingredients I would highly recommend checking out Rhian's blog! For the buttercream icing I simply adapted this BBC Good Food chocolate buttercream recipe by using dairy free spread, dark chocolate, cacao and hazelnut milk. Whilst coffee and walnut cakes aren't usually topped with a chocolate icing I really love this flavour combination and couldn't resist the opportunity to make a mocha inspired cake. I love a good green vegetable risotto but my recent favourite edition to the dish is a spoonful of cashew butter for an extra creamy texture. For the risotto pictured above I added green beans, peas, spinach, onion, mushroom and garlic along with vegetable stock and a little dairy-free spread.